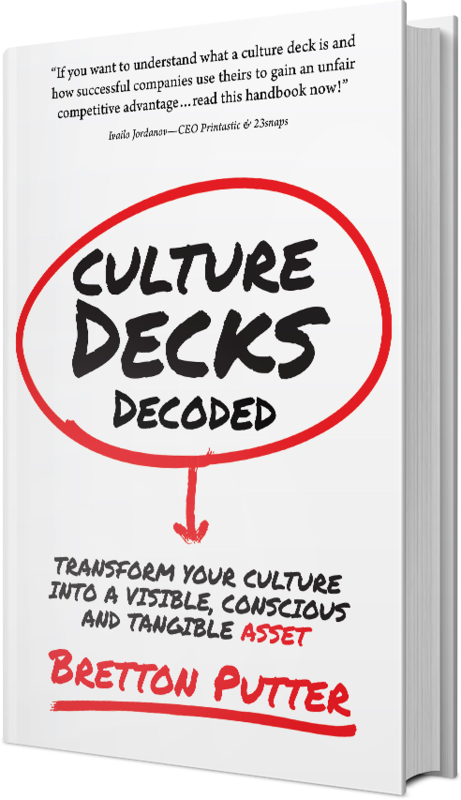 I have so far spoken to over 300 CEOs to be able to interview just 35 about their company culture. Not a single one of those CEOs claimed to have their company culture nailed. That's because company culture is damn hard to do and it's an ongoing iterative process. The most important realisation, is that you must start, you must do something about it and once you do, you need to think about your culture and act on it daily or at the very least weekly. You need to approach culture development in the same way that you might look at sales or marketing or your engineering team's output and effectiveness. You build a plan, execute on that plan, measure the results, rinse and repeat.